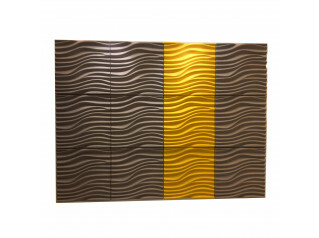 BuzziBrickBack Wall Panels are art fused latest in acoustic technology. 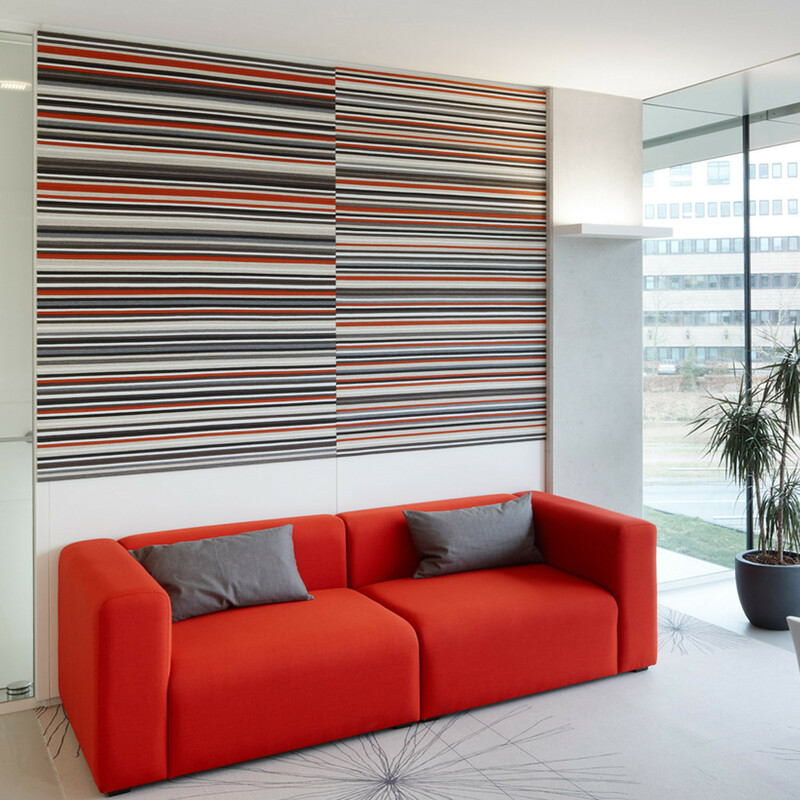 BuzziBrickBack Wall Panels are made from strips of BuzziFabric which absorb sound. 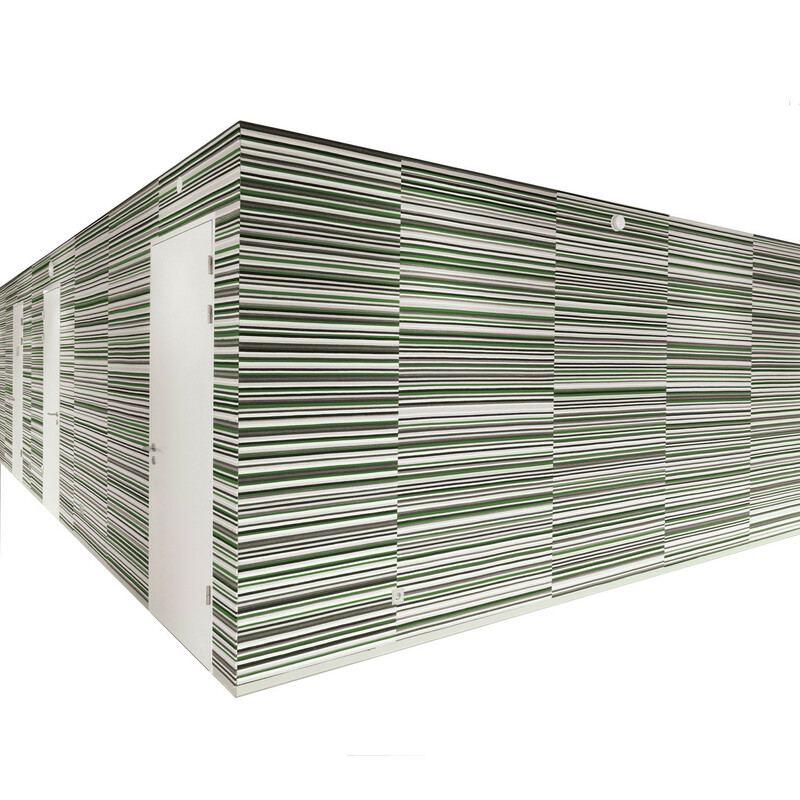 BuzziFabric has material conscience: comprised of 100% recycled plastic bottle waste, so you can be sure that you are looking at environmentally-friendly and funky wall panels in the office! 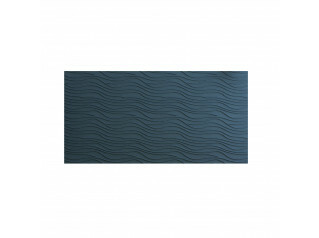 Acoustic wall panels have never been so modern and progressive. 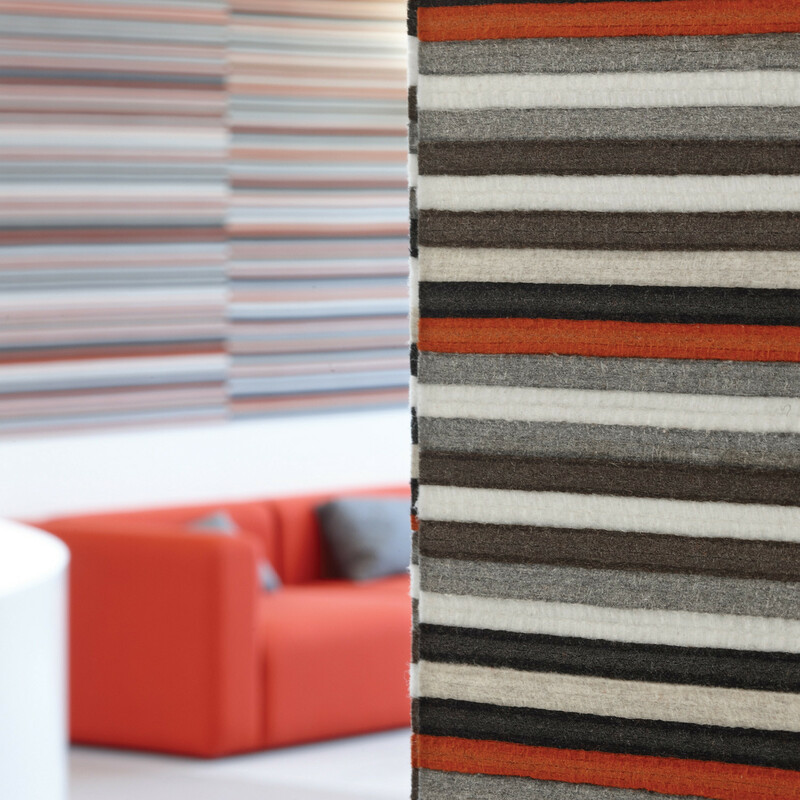 With sound levels in the office softened you will really notice the difference. 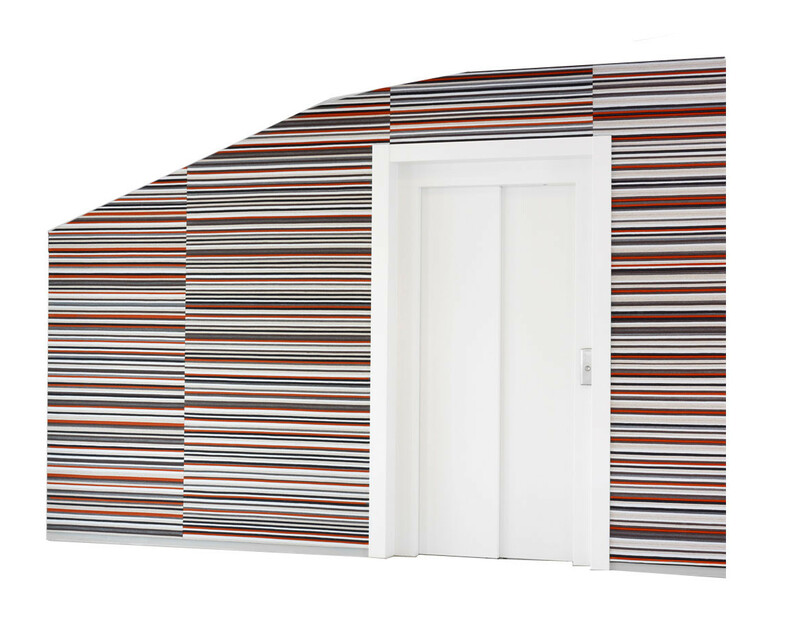 What's more, BuzziBrickBack is also interactive architecture: soft to the touch, the panels are also made so that you can pin-up the latest office announcements or important reminders. 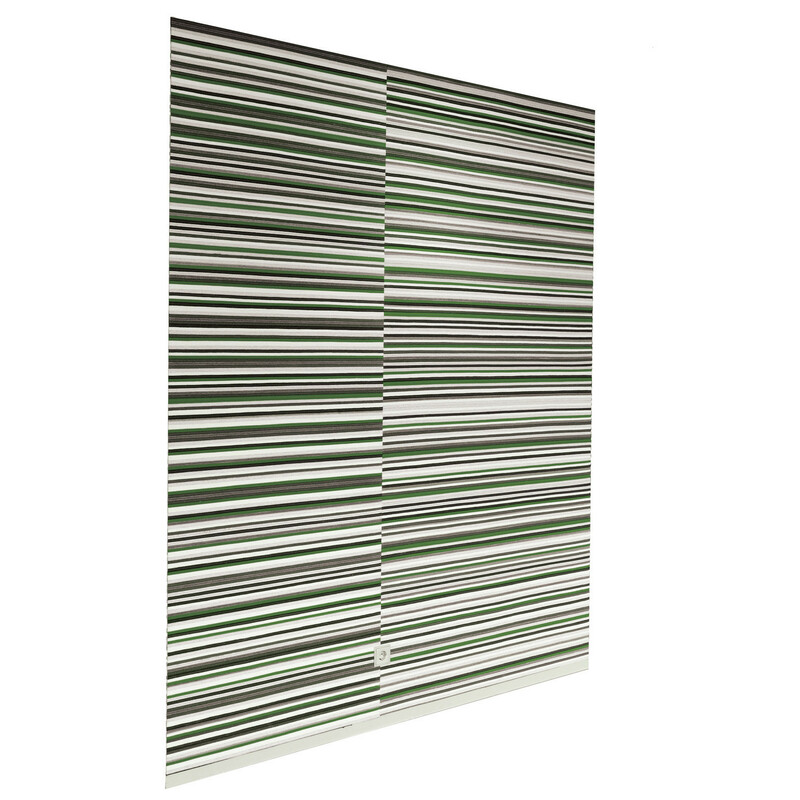 The wall panels are self adhesive and there are 27 colour mixes available to choose from. 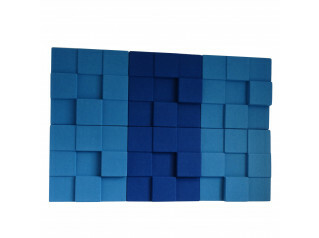 You are requesting a price for the "BuzziBrickBack Wall Panels"
To create a new project and add "BuzziBrickBack Wall Panels" to it please click the button below. 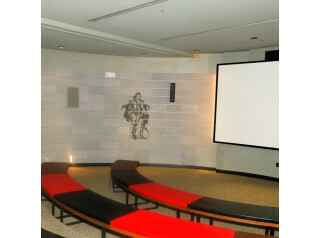 To add "BuzziBrickBack Wall Panels" to an existing project please select below.